Many mothers slip unthinkingly into a neutral or no makeup look, because it’s more tempting to play with the kids then with the contents of the makeup bag. 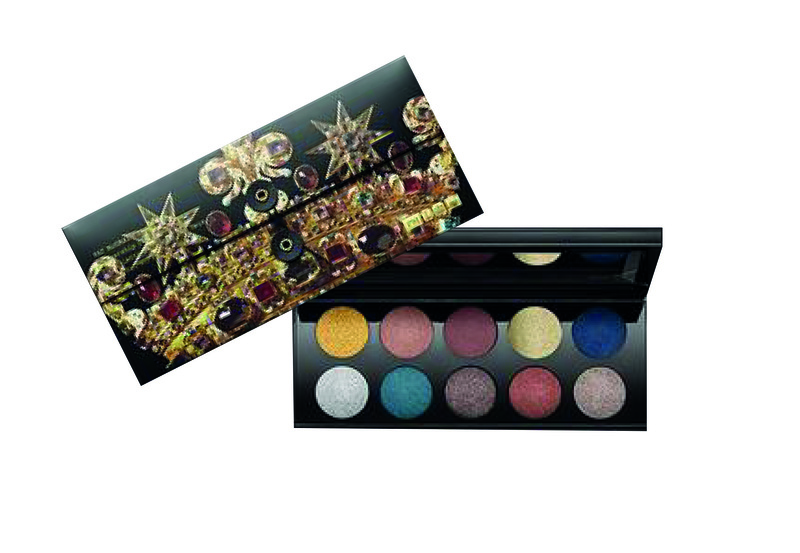 Luckily, Pat McGrath Labs Mothership eye palettes are the perfect way to reignite creativity in the eye makeup department. Pat McGrath was awarded an OBE for her services to the beauty industry and her catwalk looks and cover stories have set trends for years. Any or all of the four Mothership palettes: (Sublime, Subliminal, Subversive and Decadence) make an extravagant, exuberant gift. The pigment rich shades suit all skintones and stages of life and encourage experimentation: the perfect way to bring some daring and flamboyance to the school run. Probiotic beauty – skincare that recognises the power and importance of the microbiome in skin health – is gaining momentum, and Gallinée are at the forefront of the trend. In our modern, polluted, anti-bacterial and over-cleansed world, we’ve only recently learnt to appreciate the benefits of the microbiome – the “good bacteria” and microorganisms that live on and in our bodies. Gallinée products are formulated with a patented complex of prebiotics, probiotics and lactic acid to support the skin’s microbiome and deliver bright, soft and healthy skin. The Happy Bacteria Set contains Foaming Facial Cleanser, Face Mask & Scrub, and Hydrating Face Cream, along with an exclusive recipe book of probiotic and prebiotic recipes created by nutritionist Antonia Magor. Silvia Venturini Fendi commisioned Glass favourite, artist Sue Tilley, to create illustrations for Fendi Menswear SS18 and the results are too good to be left to the guys. Tilley’s interpretations of the mundane objects that surround us in office life – everything from an anglepoise lamp to a banana skin – have her characteristic wit and joie de vivre. Find it hard to decide on your favourite of the Everyday Fendi designs? 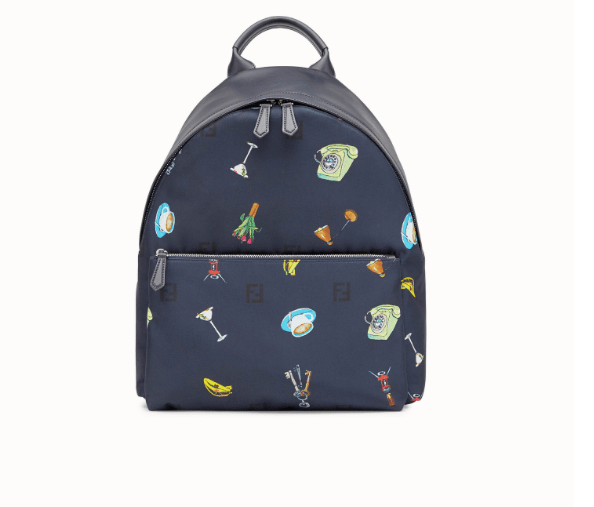 Then why not treat the mother in your life to the Fendi backpack, printed all over with Everyday Fendi detail: a piece of casual glam that’s both practical and desirable. For the results-focussed mother who isn’t swayed by a pretty presentation box, indeed laboratories skincare might hit the sweet spot. 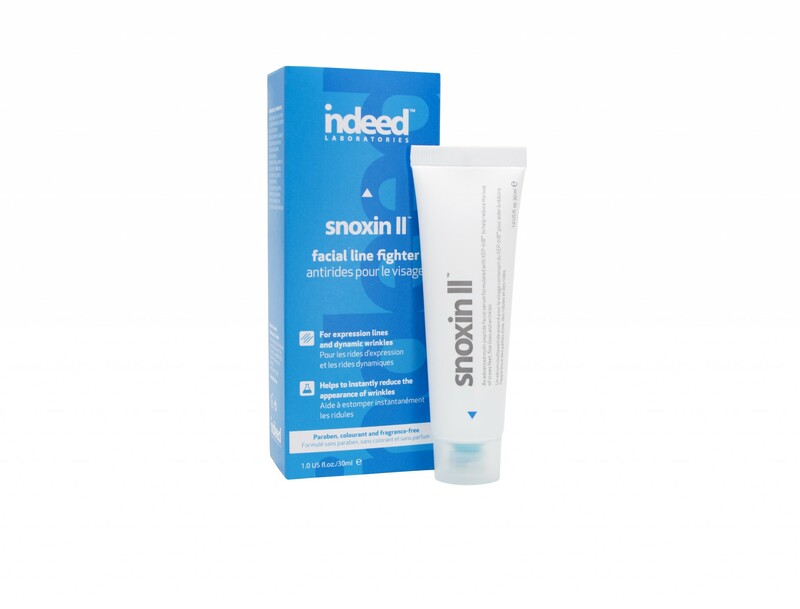 We think the Snoxin II Facial Line Fighter serum, formulated with three high-dosage peptides to deliver smoother, even skin, combined with one or more of Indeed Laboratories’ boosters to target specific skin concerns makes a practical, thoughtful gift. 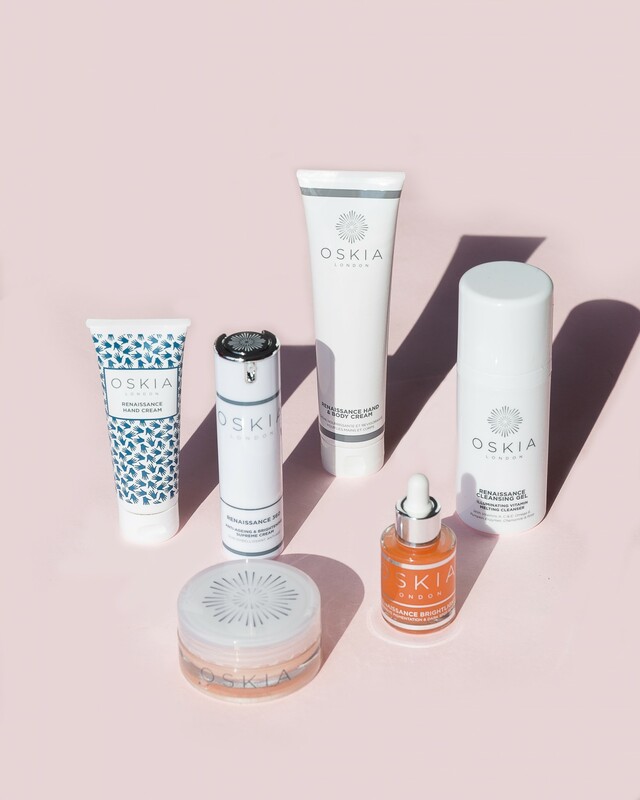 We love the q10 booster which combats fine lines and wrinkles and the plant-based active magic of the radiance booster. 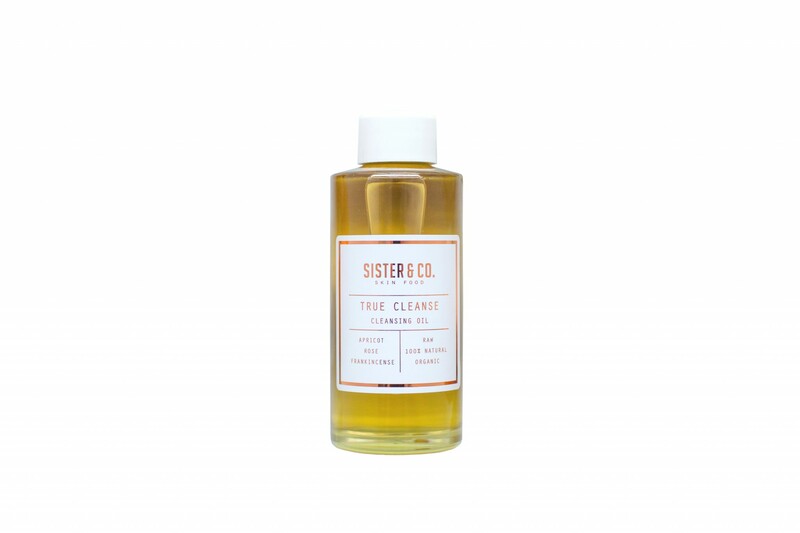 Sister & Co.’s most recent addition to the Skin Food line is True Cleanse cleansing oil. This organic, raw and totally natural product is a blend of jojoba, apricot and grapeseed oils infused with rose otto and frankincense. Massaged into the face and neck and removed with the accompanying cleansing cloth, we can testify that it is able to deeply cleanse even a made up face. True Cleanse leaves our skin feeling so soft and soothed post-cleanse that we need to remind ourselves to apply moisturiser. Simply packaged and bottled in glass, this is a high-performance product perfect for gifting. Priced at £60 for a 30-minute treatment and £100 for a 60 minute treatment, with 50 per cent of cost of treatment redeemable against products in store. It can be very tricky finding the right gift for an expectant mummy on Mothers’ Day, considering that some delicious foods, alcohol and products might need to be avoided in pregnancy, and fashion might not fit! 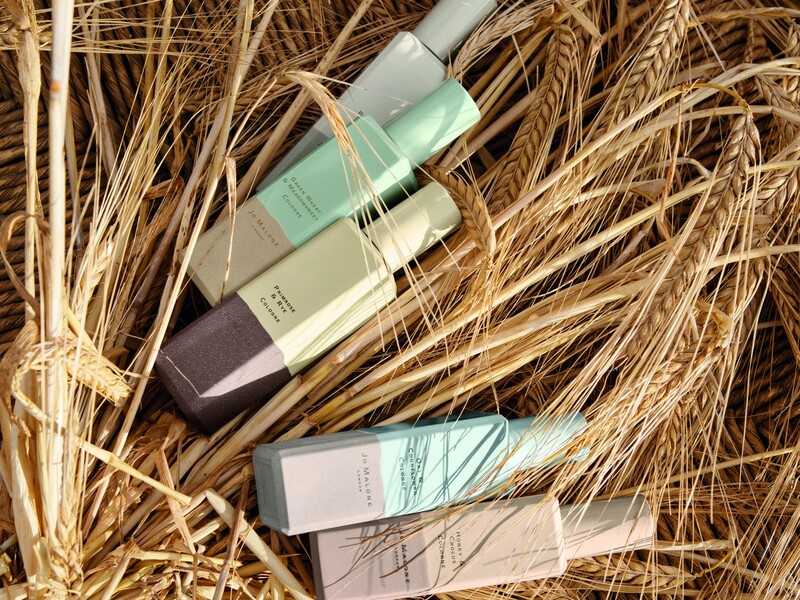 Previse DermApothecary are a clean beauty brand whose Zero Fragrance line offers six plant-based, unscented skincare products free of artificial fragrance and essential oils. Their hydrating belly balm combines an effective trademarked peptide/botanical complex with botanical antioxidants and emollients to soothe and support skin. The belly balm is safe to use during pregnancy and lactation, and can help to prevent or reduce stretch marks. For those without belly bumps but with sensitive skin, or looking to reduce their exposure to unnneccesary ingredients, other products in the Zero Fragrance line are Marine Granules Skin Brightening Botanical Scrub, BodyMist vitamin E Body Oil, HydroFoam Rejuvenating Hyaluronic Moisturizer, Purify Hydrating Marine Cleanser, and SOS SkinRescue Healing Salve. 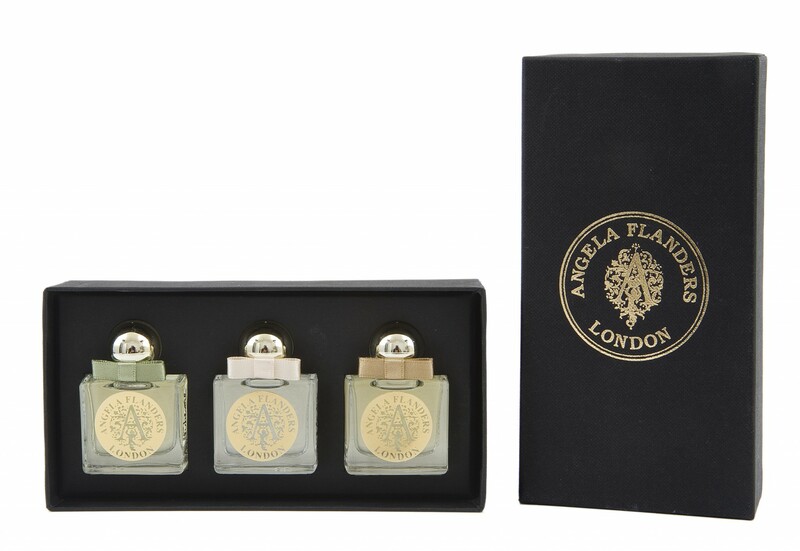 White Florals Trilogy by Angela FlandersA special treat for any mother would be the gift of a Trilogy set of fragrances from London-based artisan perfume company Angela Flanders. Perfect for Mothers’ Day is the White Florals Trilogy, a very feminine selection of Flanders’ gorgeous scents, containing exquisite bottles of three seasonal summery scents: white flowers (with notes of lily of the valley, jasmine, rose and lilac), tuberose and jasmine. Each trilogy set contains three 12 ml Eau de Parfum bottles. A beautiful bouquet from Moyses Stevens, one of Britain’s most prestigious florists, is surely going to bring a smile to your mother on her special day. 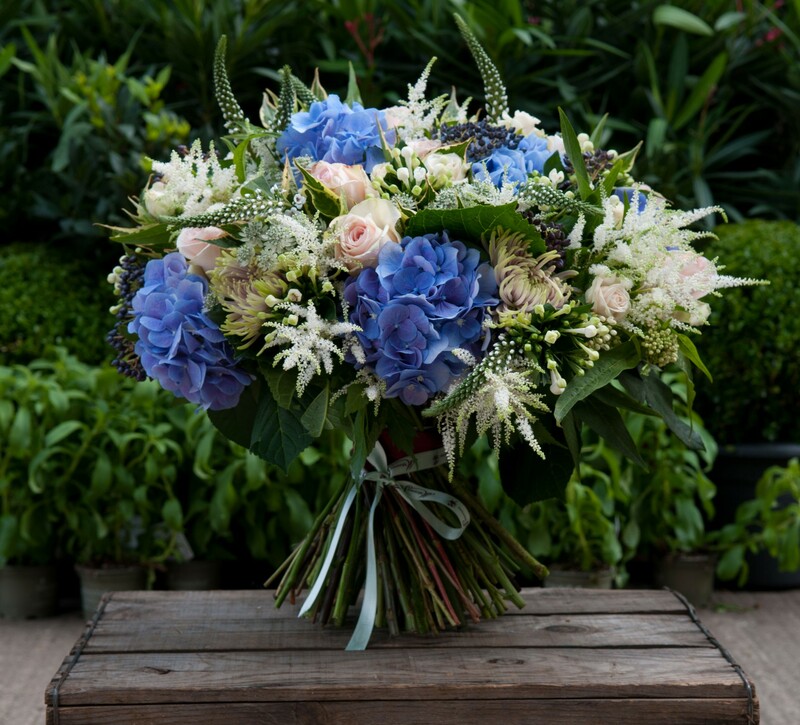 Featuring blooms in sea-blue hydrangeas and soft pink ‘bombastic’ spray roses, this gift is a magnificent token of love. What mother wouldn’t love a fabulous beauty product that works overnight to ensure she wakes to hydrated skin? Thanks to its powerful formula of antioxidants, omega complex and oils rich in vitamins, Perfect Night’s Sleep Face Oil by Neom Organics will ensure your mother is blessed with a true beauty sleep. The recently launched London English Fields Collection by Jo Malone London features fragrances reminiscent of sunshine – combining wholesome grains with the fresh scent of bright summer flowers. Each can be worn either alone or combined with another to create a unique fragrance, just as special as your mother. This luxury British chocolate brand has this year’s Mother’s Day all beautifully wrapped up and presented in the form of their Colossal Melange box of chocolates. 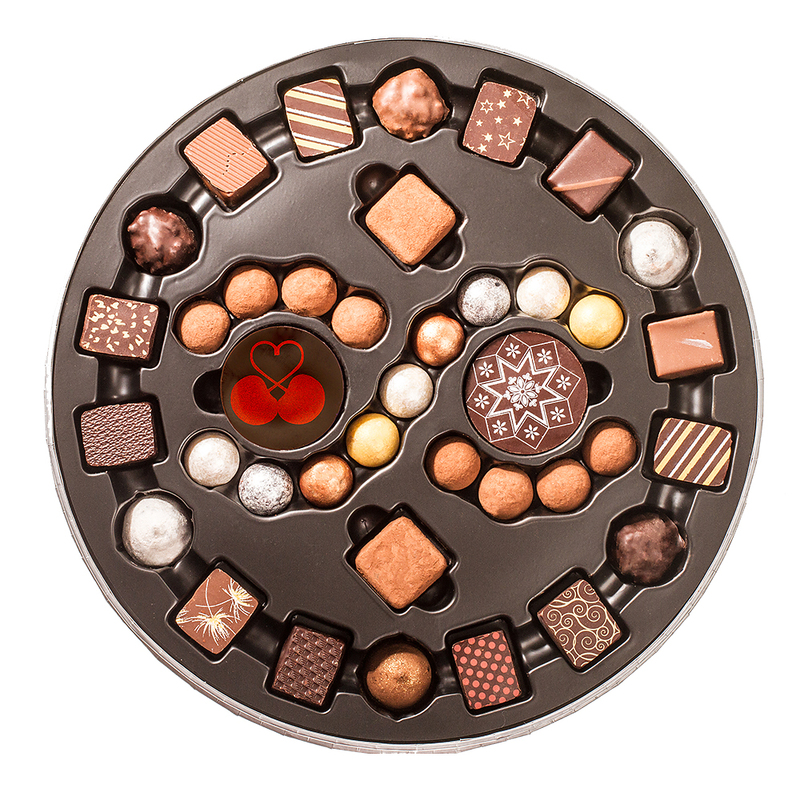 Comprising a decadent Artisan du Chocolat wheel of sublime chocolates, it includes a selection of their world-famous salted caramels, delectable truffles and soft-centres, ensuring this gift will sweeten your Mother’s special day. 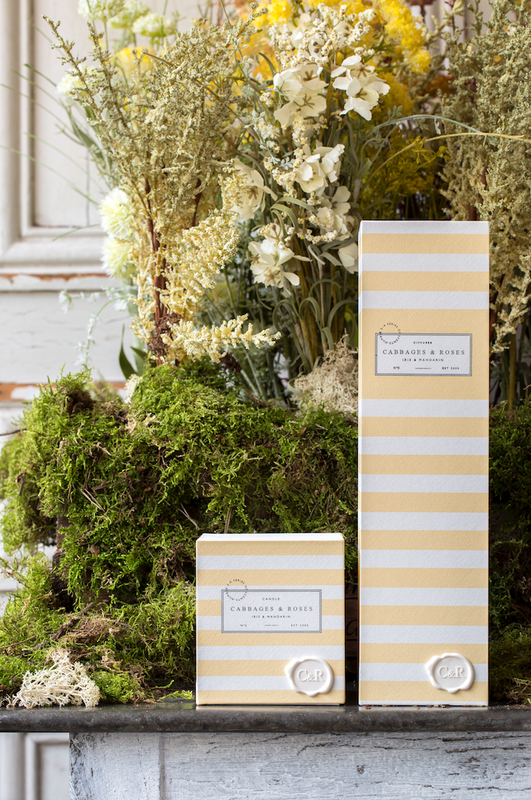 To ensure your mother’s home smells of fresh floral accords of the most feminine of fragrances – iris and mandarin – why not choose a reed diffuser and its accompanying candle by British brand Cabbages and Roses, which when opened, subtly reveals a scent to enhance and lift her spirits on her special day? All bottled up in one smart decanter, it can be displayed as a vase, long after the contents have been used.